Order it right now on iTunes! Recorded and Produced by Musilion inc. 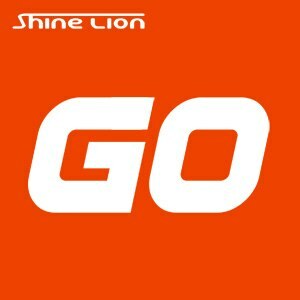 Shine Lion delivers a vibrant rocking performance. Inspired by the band’s acclaimed explosive live shows, this 4-song EP is a great demonstration of how the band’s sound has evolved since its beginnings and will have you headbanging on your chair, couch, or wherever it is you’re at. The “GO” EP is available from band members and is sold as a sleek USB flash drive. You can listen to one song for free in our Media section. Website created and maintained by Musilion inc.
All contents on this site (c) 2010-2015 Musilion inc.